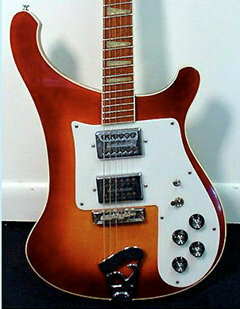 The Model 481 first appeared on the 1973 price sheet. 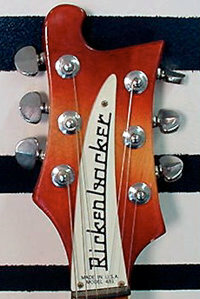 Rickenbacker dropped it from the 1984 one. 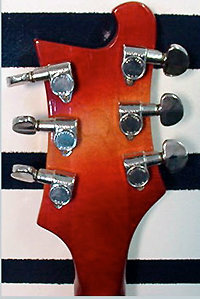 This guitar came stock with twenty-four slanted frets, a pickup phase reversal switch, and two humbucking pickups. 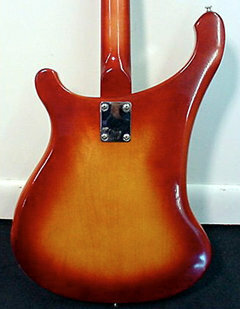 It had Deluxe features and the same bass guitar body style as the Model 480. Source: Richard R. Smith "The complete history of Rickenbacker guitars"